Kick back and relax in style with a comfortable cushioned or sling chaise lounge. Available in any furniture style from modern to traditional. Order your choice of frame color, fabric, aluminum, wood, wicker, or wrought iron. 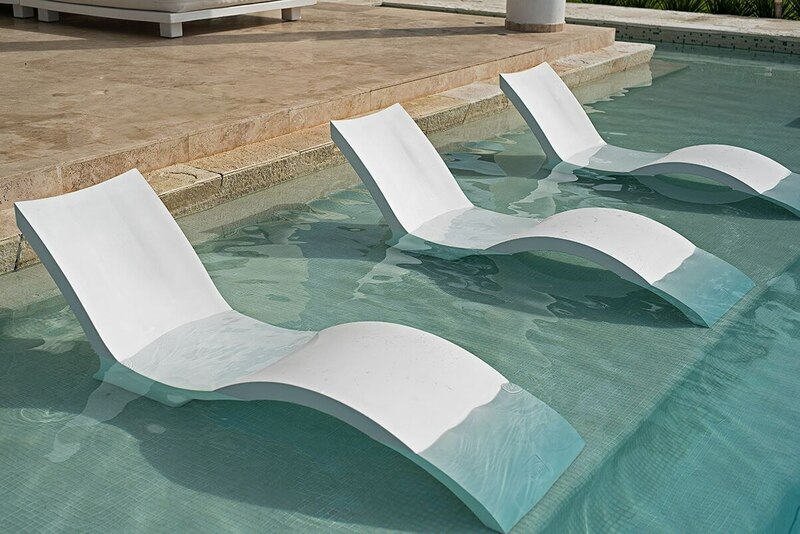 Soak up the sun by adding a chaise to your pool ledge. Made in polymer to withstand the elements of chlorine or salt water. Available from all of our suppliers to match or coordinate with you're existing furniture. 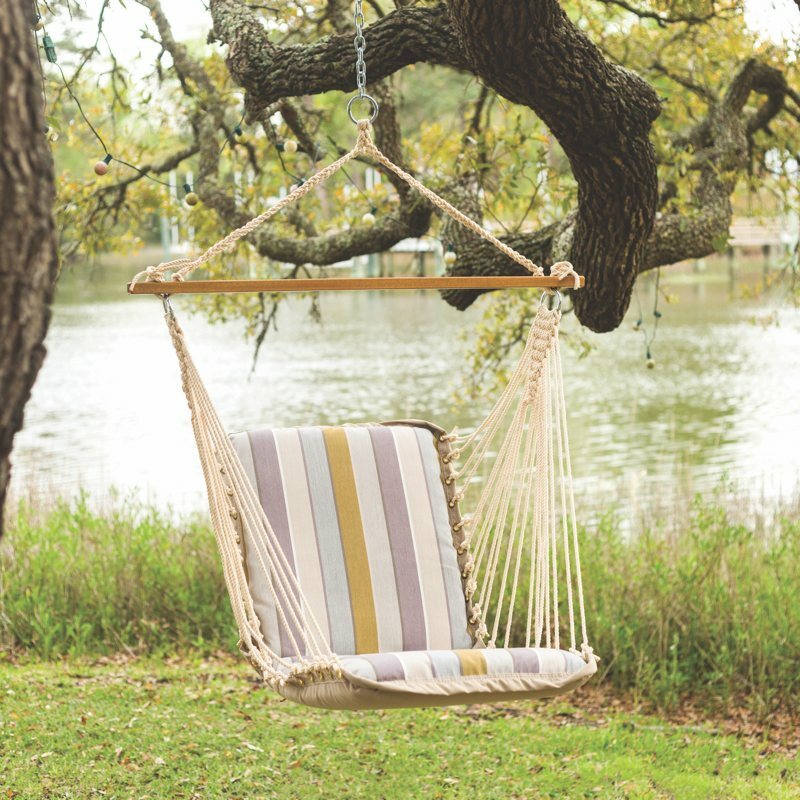 Add a relaxing hammock to your porch or backyard patio. 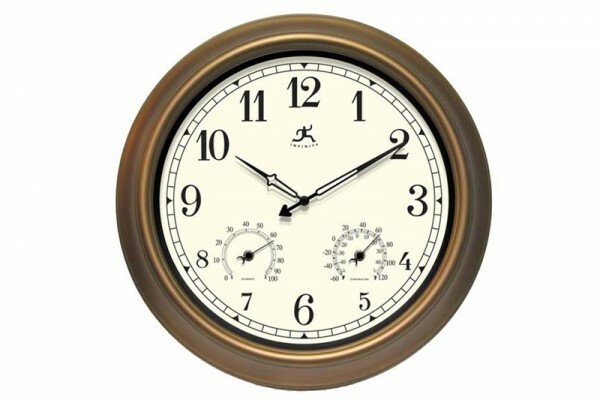 Shop a variety of styles to suit your space or lifestyle. 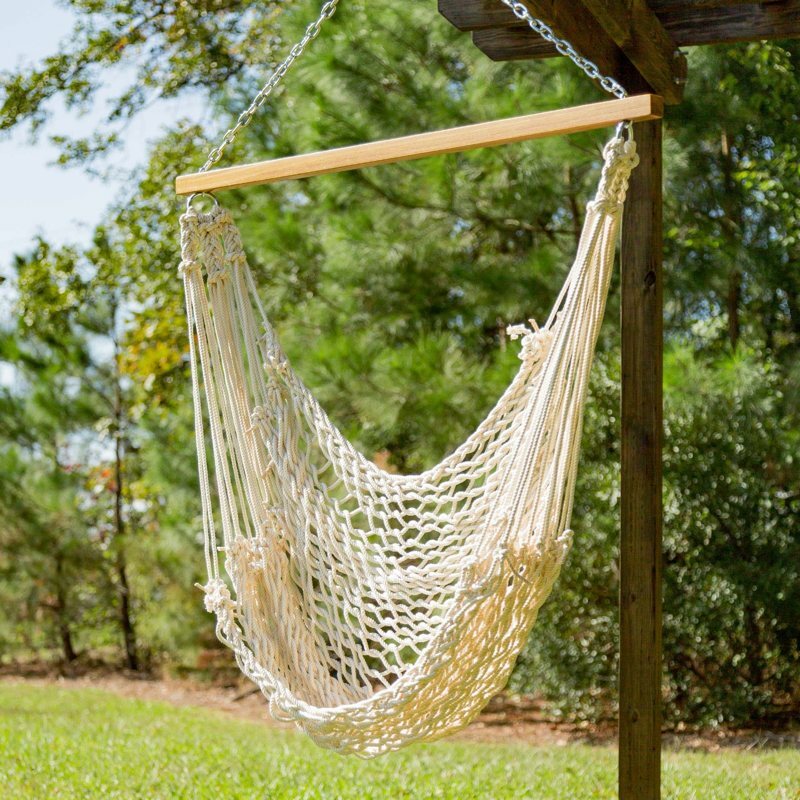 Our hammocks and swings are made of all-weather DuraCord and Sunbrella fabrics. 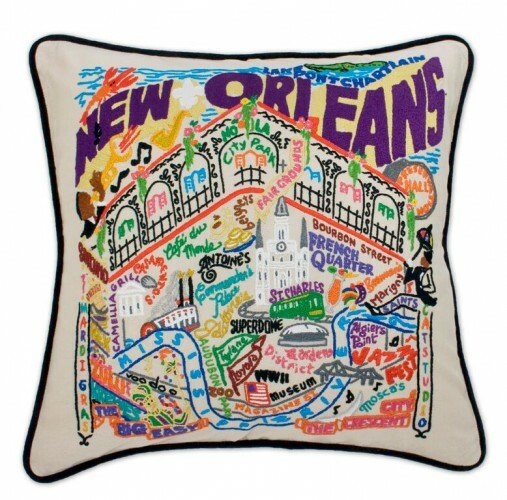 Available in double sized, rope, tufted, pillow top, textilene and quilted styles. Stands are made of the heaviest-weight steel for sturdiness and solid good looks. 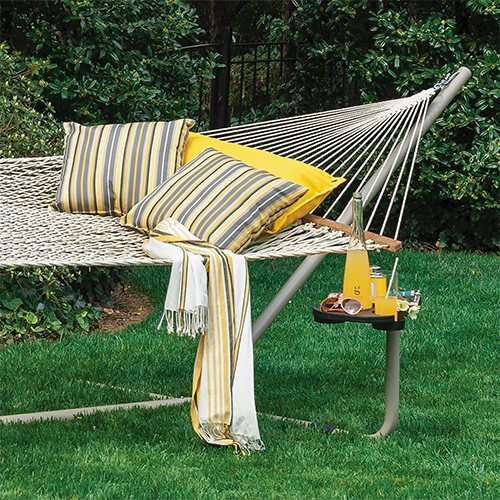 Add tree straps, a hammock pillow, side table or wheel kit. Enjoy a summer afternoon in the shade of an umbrella. 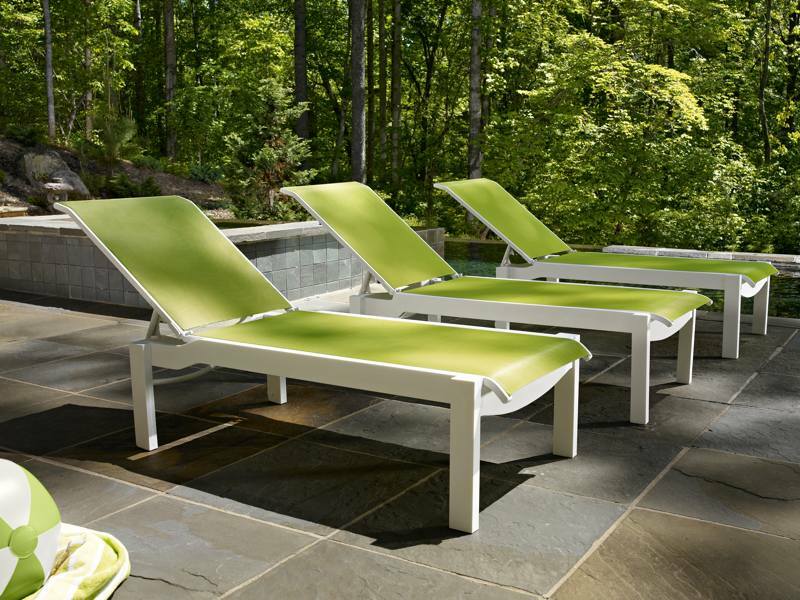 Made with Sunbrella® outdoor fabrics and aluminum framing they will bring years of outdoor enjoyment. 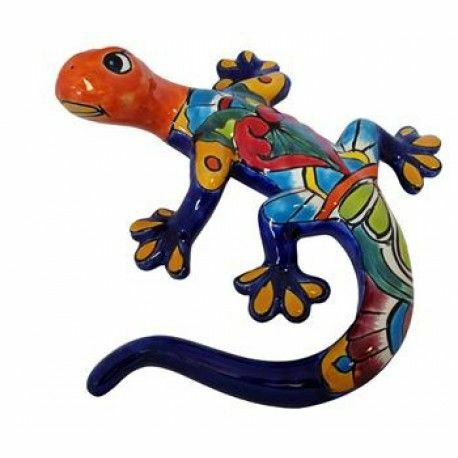 Get creative and design your own or choose from a variety of vibrant colors in stock. Available in several different sizes and shapes. 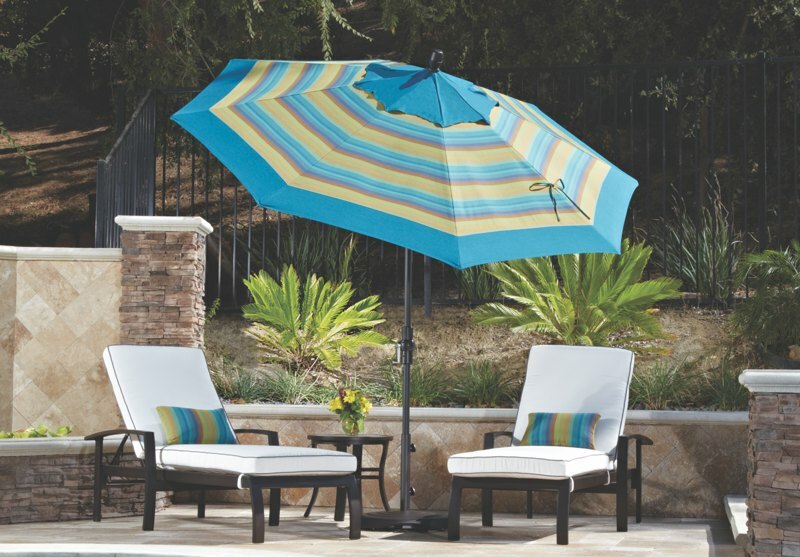 Special order cantilevered umbrellas for extra coverage over your patio or pool. Add an umbrella base, lighting or a Bluetooth speaker. 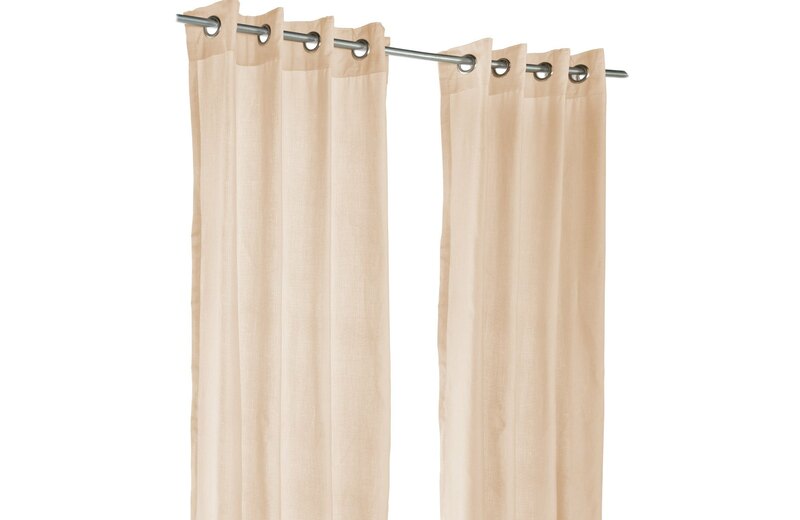 Outdoor draperies provide privacy and shade. 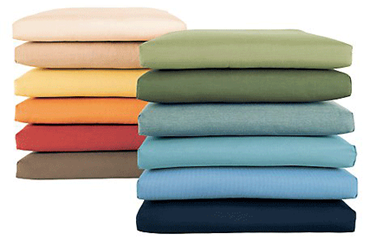 Designed for heavy use and minimal care from a selection of Sunbrella fabrics. Choose either tab tops or grommet top treatment. Update your patio or deck with new outdoor cushions. Available in fade and stain resistant Sunbrella and Sunbrella Rain outdoor fabrics. 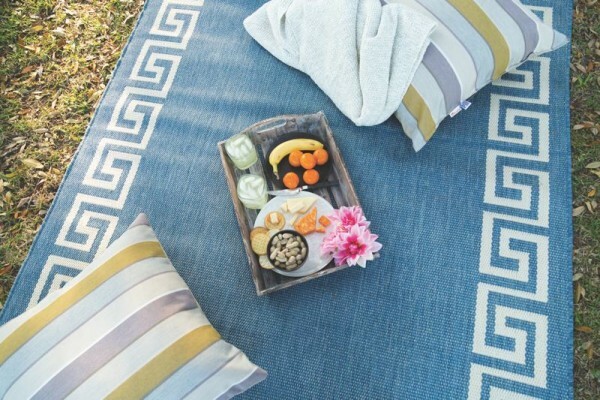 Our outdoor cushions are made with comfort, style and durability in mind. Custom orders also available. Our knowledgeable staff can help you redecorate! Bring a touch of the indoors to the outdoors. 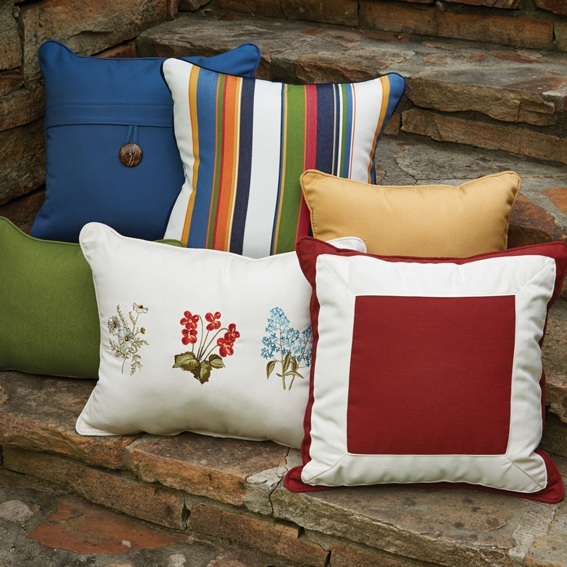 Express your creativity with outdoor throw pillows. Available in stripes, solids, and embroidered designs or monogram. Accessorizing a back yard is endless. 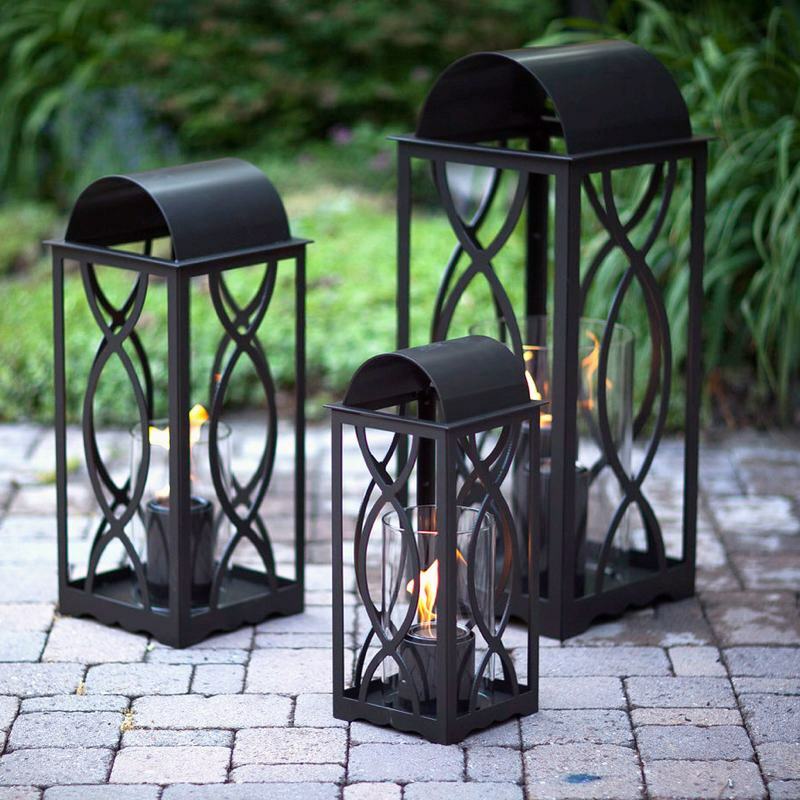 Lanterns and torches can create a soothing ambiance. Set an inviting table with melamine and acrylic tableware. 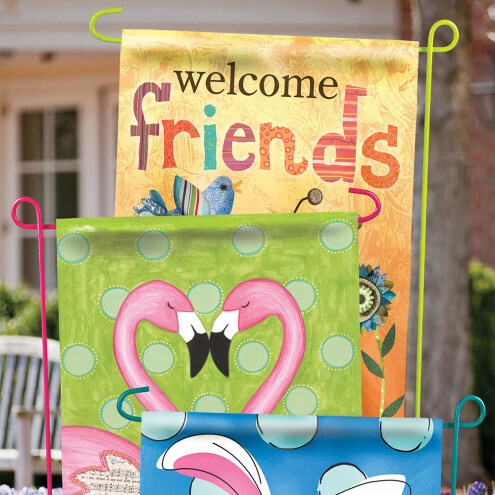 Large selection of Banner & Garden Flags on the North Shore!